The General Social Care Council (GSCC) requires all social workers to take responsibility for maintaining and improving their knowledge and skills to maintain registration. 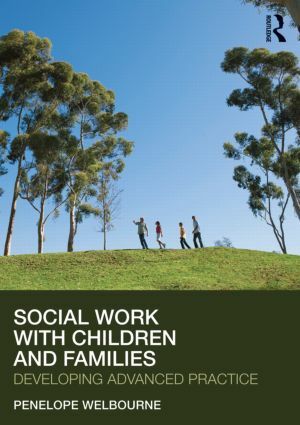 Post-qualifying Social Work is a series designed to support social workers as they work towards their GSCC post qualifying award, and to enhance and develop their practice as they continue within their professional careers. 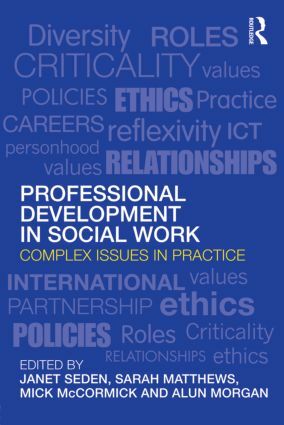 Featuring highly accessible texts, packed with pedagogical features, this series will be invaluable for students undertaking post-qualifying training, as well as equipping practitioners to deal with the current and future challenges of social work.